Well designed and made, high quality, worth of money! Absolutely lovee how the canvas look in my bedroom~ ? it fits so well with my bed sheets and created such a cute vibe that compliments my teddy bears too hahaha ? Easy to hang. Print not super pixelated like some others said but it may be my selection. I am very happy with the look of these pic's on the wall. Very easy to hang. 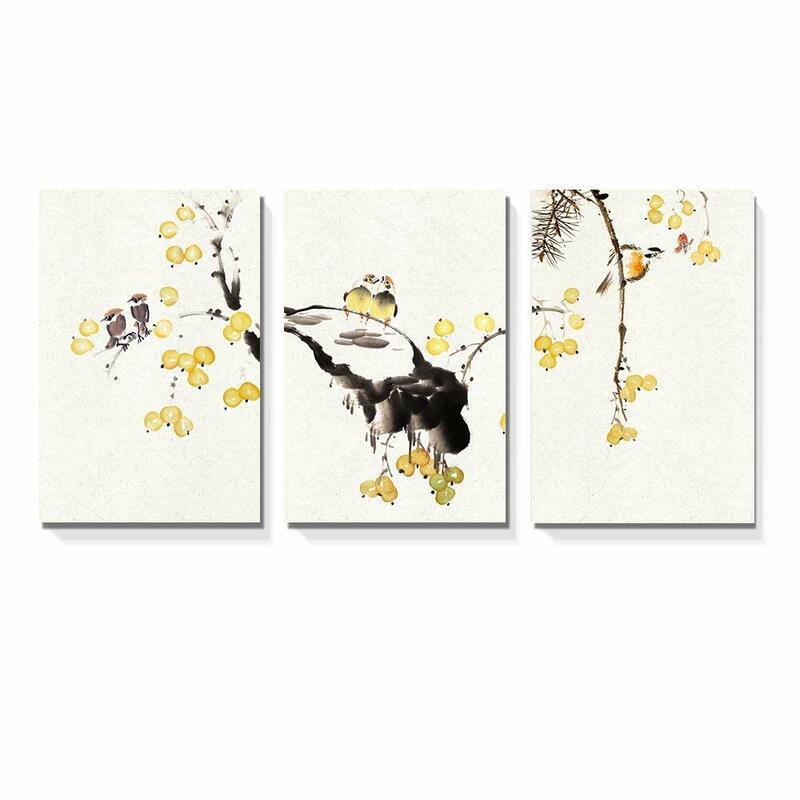 The canvases are lightweight and can easily be hung with wall tacs, though extra screws are provided. It's a beautiful piece of art and I've received a lot of compliments. love it, thats all I got to say about that. Love the prints. The only complaint is the canvas was not stretched properly on two of the prints. We fixed it ourselves.